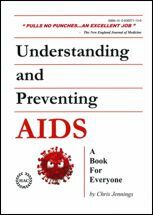 Why did the Soviet KGB blame the American CIA for creating HIV? The concept that HIV is the product of biological warfare research is a popular. 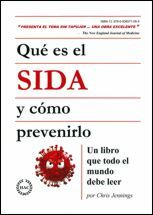 Unlike the Hepatitis B virus (HBV) – the other well-known, blood-borne, viral disease organism, which had been endemic worldwide for decades – HIV had come rocketing up out of nowhere. For some, the pronouncements of the Soviet KGB provided substantiation of this theory. The KGB broadcast that the CIA had experimented with HIV, and it had escaped from their laboratories. 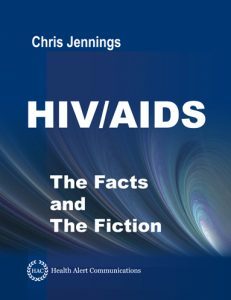 In a radio interview on December 6, 2001, Oleg Kalugin (the former Head of Foreign Counter-Intelligence for the KGB) admitted that the KGB had blamed the CIA for the creation of AIDS as part of an organized propaganda campaign. 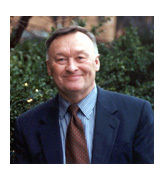 Oleg Kalugin was interviewed by Kojo Nnamdi on the Public Interest, a radio program broadcast by American University Radio (WAMU), University of Maryland, Washington, DC. Oleg Kalugin was recruited by the KGB while attending attended State University. In 1958, as a KGB operative, he attended Columbia University as a journalism student. He continued to pose as a journalist for a number of years, eventually serving as the Radio Moscow correspondent at the United Nations for five years. Later, Kalugin was assigned to Washington, D.C. as deputy press officer for the Soviet Embassy. 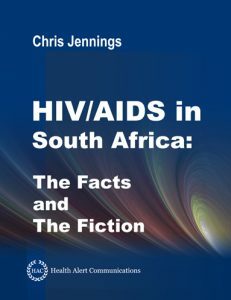 His real title was Deputy Resident and Acting Chief (KGB) at the Soviet Embassy. Returning to the Soviet Union, Kalugin was promoted to be the youngest general in its history of the KGB, and eventually became Head of Foreign Counterintelligence. Kalugin later became a citizen of the United States and a professor of security issues.